Forrest Hamer (born in 1956) is a poet, psychologist, candidate psychoanalyst, and a lecturer at the University of California, Berkeley. He was educated at Yale and Berkeley. He is the author of Call & Response (Alice James, 1995), winner of the Beatrice Hawley Award, and Middle Ear (The Roundhouse Press, 2000), a finalist for the Bay Area Book Reviewers Association Award. 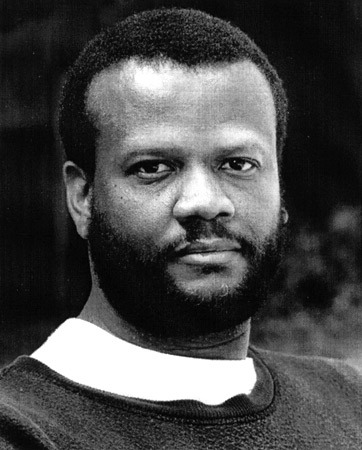 His work has appeared in many journals including the Beloit Poetry Journal, Callaloo, Kenyon Review, Ploughshares, Shenandoah, TriQuarterly, ZYZZYVA, Berkeley Poetry Review, Cream City Review, Drumming Between Us, Equinox, Kenyon Review, Negative Capability. Hamer’s work has been anthologized in Best American Poetry, Poet’s Choice: Poems for Everyday Life, The Geography of Home: California’s Poetry of Place, and Word of Mouth: An Anthology of Gay American Poetry.